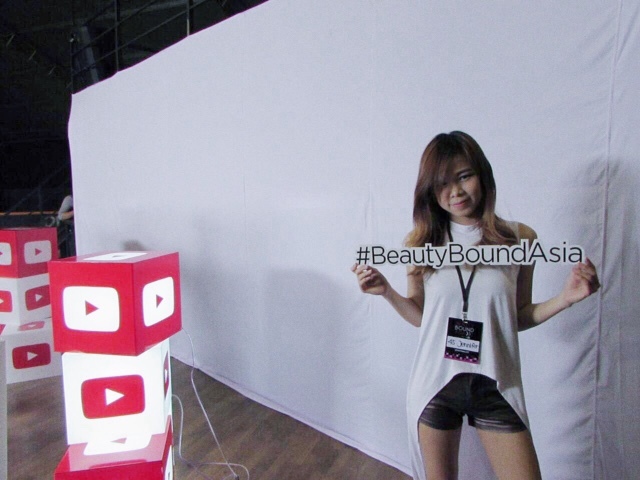 Like i said before on my latest post, i am one of the semi-finalist of Beauty Bound Asia 2015 and am really glad to got this opportunity for sure. So everyone who support me until now will be proud of me. Thanks for family and boyfie who always been there to help me and cheer me up. I will give my best to this. 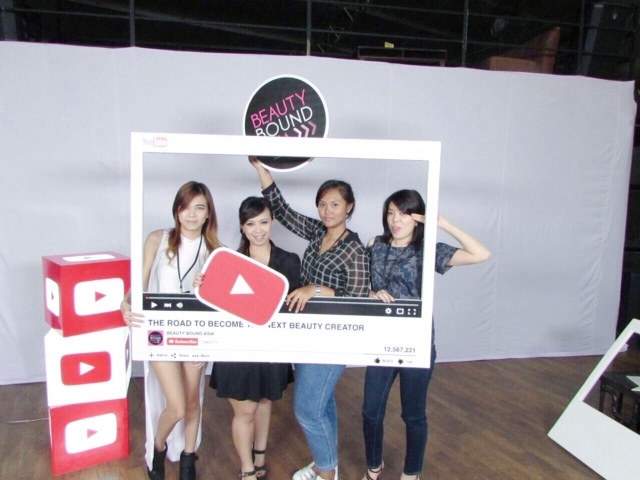 Last Saturday, i go to event workshop for Beauty Bound Asia at Foundry level ll. But as you can see the post before this , i got a nice treat before the event , yep! I got a chance to meet up lunch with LittleMissBoo and Chyntian. And after that we go to foundry to attending the workshop event with the other semi-finalist. The workshop began at 14.00 and ended at 18.30pm. The registration opened at 14.00pm so we had to line up for registration our name and get our ID Card. 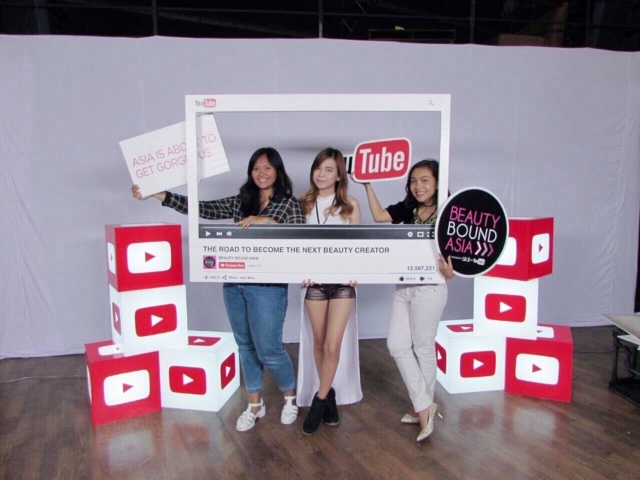 The sessions start with opening speech from the host and began with workshop from ms. Niken sasmaya as strategic partner manager, youtube. 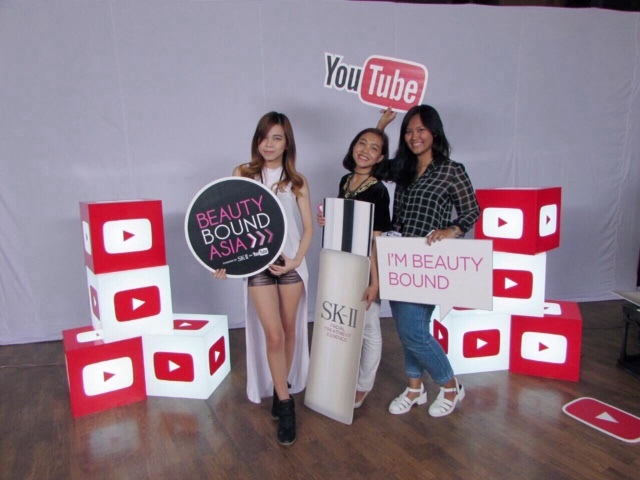 Then followed with demo makeup from SK II (yayyy~!). I hope i can be the national finalist and come to your next workshop and meet you all again ;).